The Earth's population is expected to reach 10 billion people by 2050. The consequences will be catastrophic. 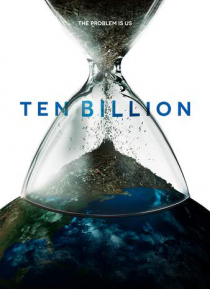 Based on Stephen Emmott's hit theater show, Ten Billion is a wake up call to an unprecedented planetary emergency.